2 burgers for £12? I’ll take that any day of the week, even if it is on a Thursday evening 44 miles away. 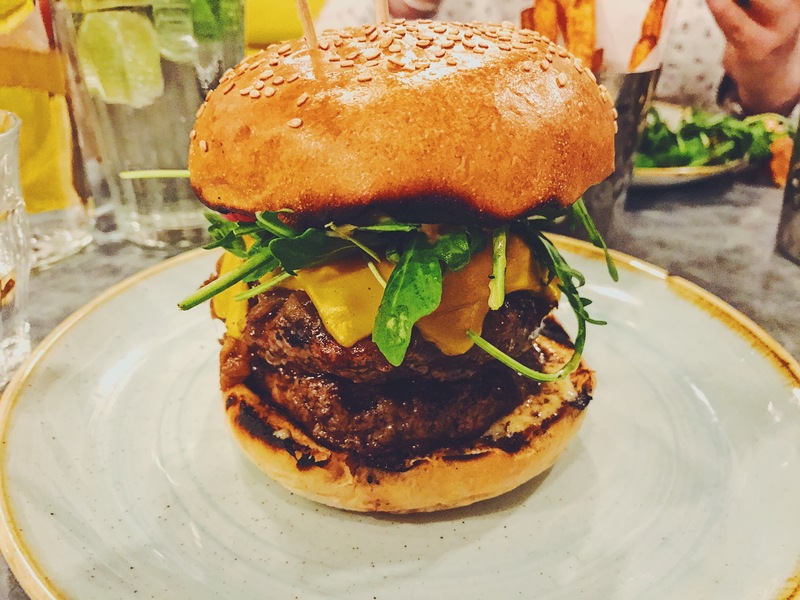 Promotion really is one of Gourmet Burger Kitchen strengths, along with astonishing burgers. Making sure I select a burger I’ve not eaten yet, only really leaves me with 1 or 2 to choose from. The Don held my attention on the menu showing promise with some of GBK’s classic ingredients and this quickly become my choice. 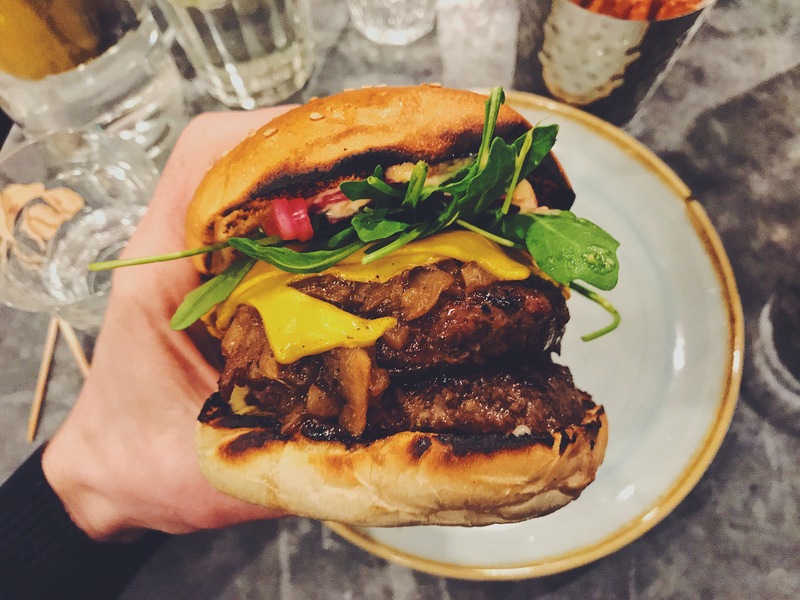 All I can give this burger is praise, everything that accompanied the juicy, medium cooked beef was in the correct proportions, spread evenly across the length of the burger leaving no room for anything else. The pickled onions, along with the gorgonzola could be argued that they are unnecessary as they come across over powering to other ingredients. Maybe that’s a personal opinion. In hindsight, the design could of been better thought out, the aesthetics and construction were second to none and the materials used were top notch. Typical GBK. Burger Rating: 8 out of 10.